Below is a comprehensive list of hotels in Stokesay. Use the sort links to refine your search or to find featured accommodation in Stokesay. Many of our hotels in Stokesay feature no booking fees and best price guarantee when booked through the Pictures of England website. To list your hotel in Stokesay, click here. Situated in South Shropshire, with free Wi-Fi and free parking on site, this former coaching inn offers a delicious full English breakfast served in a.. 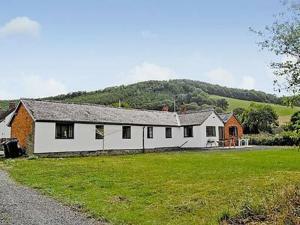 The Livery is a holiday home situated in Craven Arms, 1.1 km from Stokesay Castle. A dishwasher and an oven can be found in the kitchen and there is .. 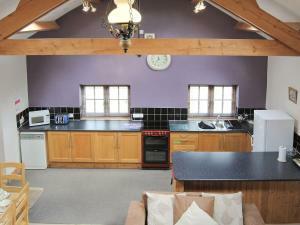 Situated in Halford, this holiday home is 30 km from Shrewsbury. 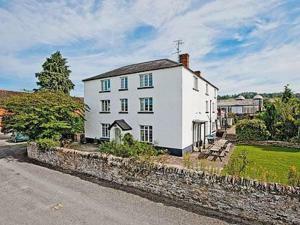 The property features views of the city and is 12 km from Ludlow. Free private parkin.. 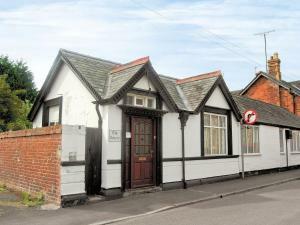 The Old Dairy II is a holiday home set in Halford, 30 km from Shrewsbury. The property is 12 km from Ludlow and boasts views of the city. 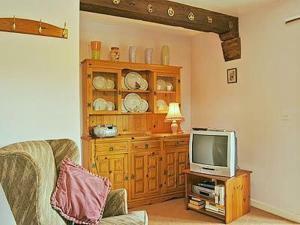 Free private..
No 1 Halford Farm is a holiday home set in Halford, 29 km from Shrewsbury. 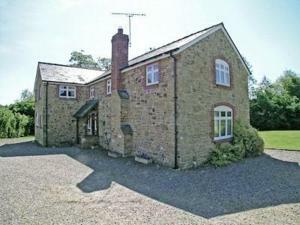 The property is 12 km from Ludlow and free private parking is offered. The.. 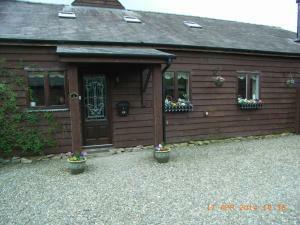 The Coach House is a holiday home is located in Craven Arms is 2.2 km from Stokesay Castle. You can fire up the barbecue for a tasty meal and enjoy th..
No 3 Halford Farm offers pet-friendly accommodation in Halford, 29 km from Shrewsbury and 12 km from Ludlow. It provides free private parking. An ove.. 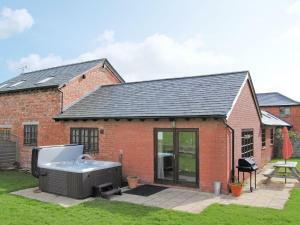 Featuring a garden with a barbecue, Halford Big Barn is a holiday home located in Craven Arms. 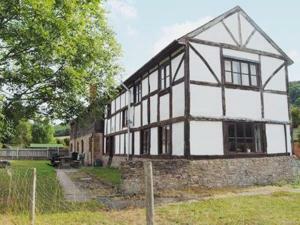 The cottage is 2.2 km from Stokesay Castle. There is a.. Surrounded by an Area of Outstanding Natural Beauty, the 18th century Highgrove Barns offers free Wi-Fi. The town of Craven Arms is just 1 mile away. 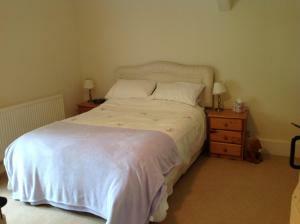 ..
Rowton Cottages is a holiday home set in Broome in the Shropshire Region and is 33 km from Shrewsbury. The unit is 11 km from Ludlow. The unit is equ.. 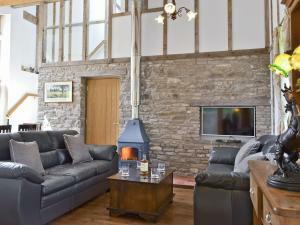 Located 3 km from Stokesay Castle, Dinchope Big Barn offers accommodation in Craven Arms. You can fire up the barbecue for a tasty meal and enjoy the ..
Grove Sprightly Barn is a holiday home with a garden, situated in Craven Arms, 3 km from Stokesay Castle. It provides free private parking. There is ..
A 20-minute drive from Ludlow, The Cat’s Whiskers in Broome provides bed and breakfast accommodation in the south Shropshire countryside. 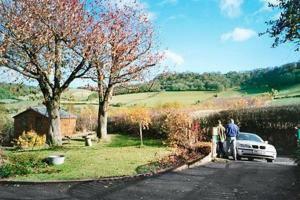 Around 7 m..
Set in Onibury in the Shropshire Region, this holiday home is 46 km from Worcester. You can fire up the barbecue for a tasty meal and enjoy the garden.. 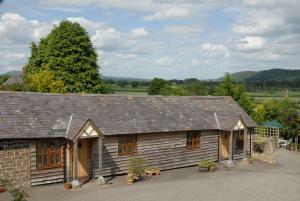 Located in Hopesay in the Shropshire Region, this holiday home is 30 km from Shrewsbury. 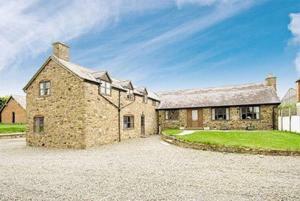 The property is 15 km from Ludlow and boasts views of the cit.. Located in Shropshire Hills Area of Natural Beauty, Affcot Lodge offers a restaurant and bar in the village of Upper Affcot. The hotel has free parkin.. Located in Culmington in the Shropshire Region, this holiday home is 45 km from Worcester. The property features views of the city and is 30 km from S..
Just 7 minutes’ drive from the centre of Ludlow, The Clive Restaurant with Rooms offers luxurious accommodation alongside its award-winning restaura..
Henley Farmhouse offers pet-friendly accommodation in Acton Scott, 25 km from Shrewsbury and 47 km from Wolverhampton. It provides free private parkin.. The Old Wheelwright is situated in Clunbury, 33 km from Shrewsbury. Free private parking is available on site. You will find a kettle in the room. Ex..